An air cooled tower is used in a short draw. 3" chrome column with 2 faucets. ..
Made in the USA - Perlicks Top Mounted Drip Tray is for Single Faucet Systems. 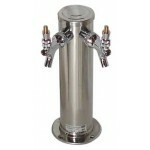 Size: 4-7/8" x ..
Drip Tray Surface Mount 16"
20" long surface mount driptray for the beer tower. ..
6" wide by 11" tall wall mount driptray with hole for the shank. ..
3" chrome column with 1 faucet. 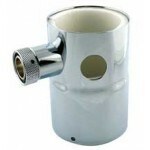 ..
Makes a single faucet beer tower into a 2 faucet tower with this handy converter. ..
35 Faucet custom towers back to back for 70 beers on tap. Manufactured by Lancer. 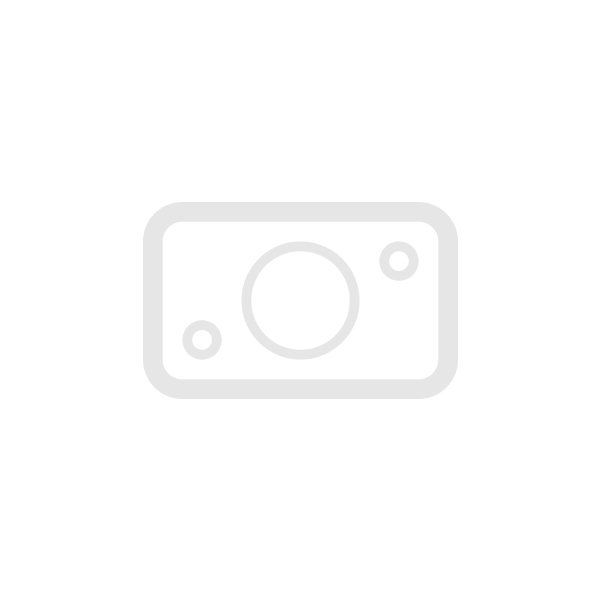 Pleas..
Reconditioned Perlick 8 Faucet Wide Base Tee Draft Beer Tower Countertop Mount Glycol-cooled .. 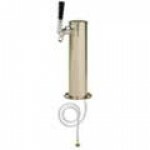 Single Faucet Air Tower packaged by Centennial Tap Beer Service, Inc. Black 3" column tower wi..